Hey there, it's Katie Kindred from The Reverie Project. 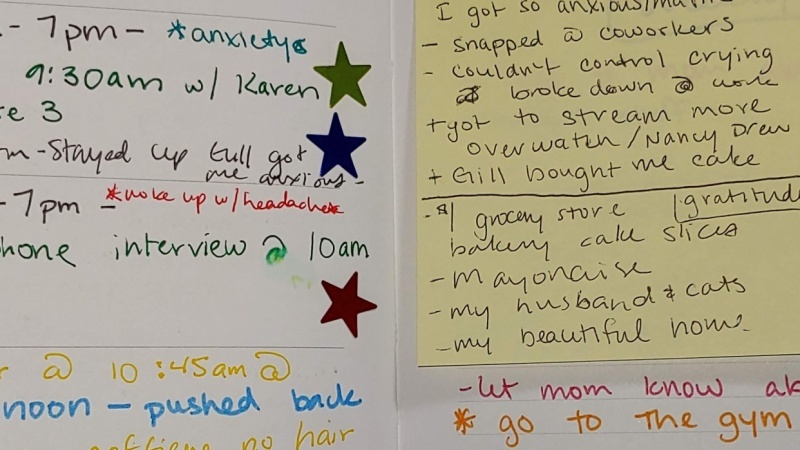 In this 19 minute class, I will be your friendly neighborhood guide to using your bullet journal as a tool for self-awareness. We'll explore topics like Habit Tracking, Daily Gratitude, and writing "S.M.A.R.T" Goals, among others! Knowing yourself is key in both life and business because it allows you to use your strengths and opportunities for growth in their most efficient ways. It also helps protect you from continuing harmful patterns that may have otherwise gone unnoticed! 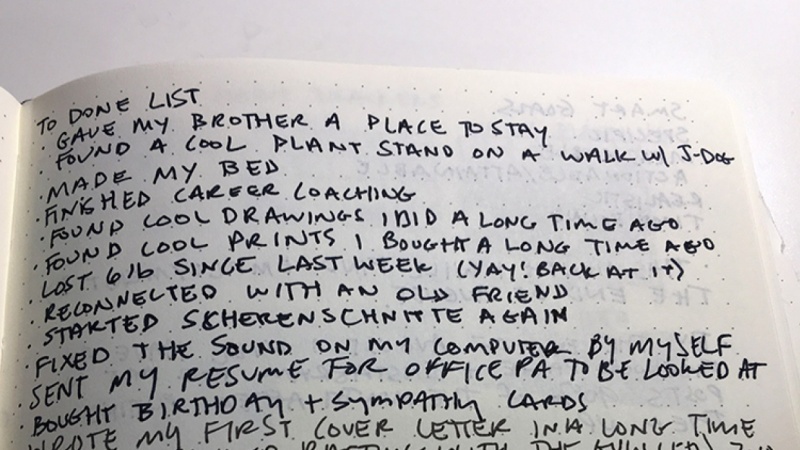 No experience is required, but having a basic knowledge of typical bullet journal spreads is recommended. You are known, you are loved, and I am so excited to see what you create! I grew up doing Theatre and Choir. I love making things with my hands and performing for other people. I crave beautiful things that make me feel all of the emotions. I grew up with a special place in my heart for Microsoft Office. I love getting into the nitty-gritty and practical side of things. I crave productivity tips that help me do things I care about.